Today is the first day of spring! Yayy..
…but let’s be honest, the weather is miserable and it is looking like we are more likely to have a white Easter rather than Christmas this year! 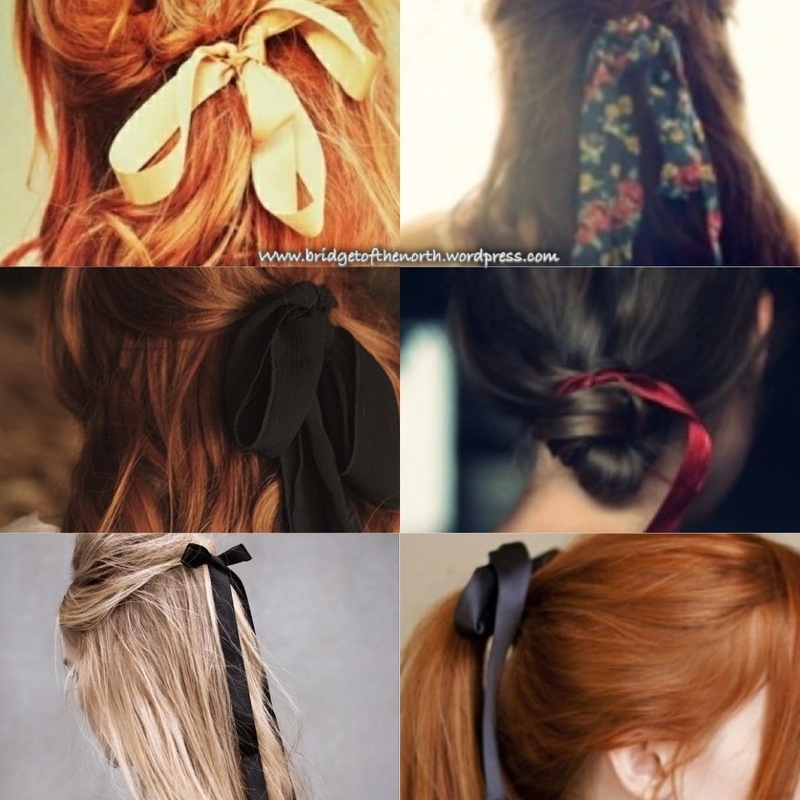 So it looks like my spring wardrobe will have to wait a few extra weeks this year, however I have decided to brighten up my style and bring back hair ribbons! I am loving all types of ribbons, you can use simple small ribbons, to bright scarf style ribbons. Here are a few pictures I found below to give you an idea of how to make this sweet & innocent style statement work.